, it can really save you a lot of time, money and energy to secure the services of a professional international moving company. RemovalsEU NEVER hire other shipping services or international moving companies! or moving from Malta back to UK. Expert removals company, based in east London offering move to Malta that have been in the international moving business since 2005 and in that time have built a reputation as efficient, professional, fast and careful movers. We have a highly trained, skilled and experienced team, new and modern vehicles, latest GPS equipment and knowledge of all custom regulations, so we never get stranded! 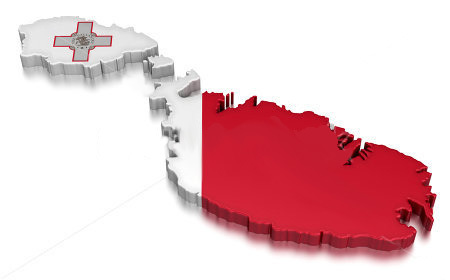 We can supply packaging supplies, such as bubble wrap, cardboard boxes, and packing boxes for shipping to Malta. Also, on request, we can provide storage facility to store furniture, office or household storage at competitive rates.